When summer arrives people actually start searching Special Summmer Holiday Packages because it is the time when tourists prefer to relax and indulge, and eagerly wants to spend that time with friends, family by planning Summer trip in some coolest places like Shimla, Manali, Nainital,Ooty, etc. These summer destinations are the true paradise for those who have been looking for some relaxation and stress free days. We offer summer vacations/holidays like no other as here you will get great deals and discounts on various summer packages. 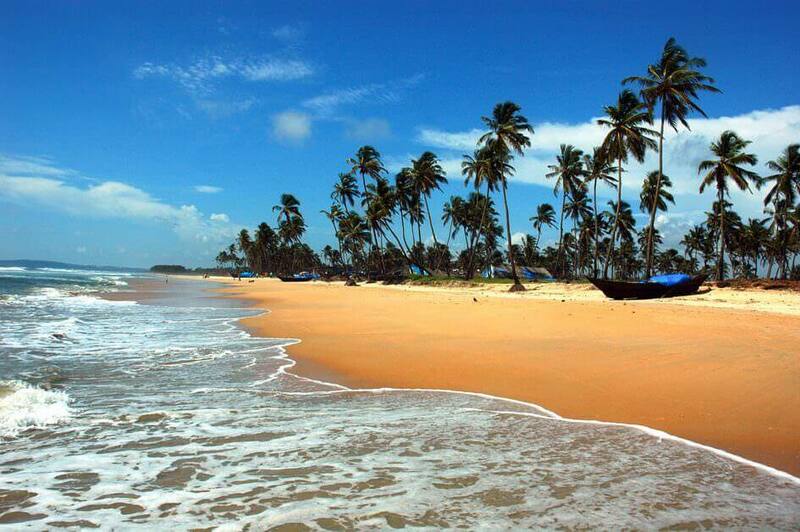 The holiday destinations you will be offered for your summer trip are just perfect to beat the scorching heat of summer. Check out below holiday packages and book your tour as soon as possible. 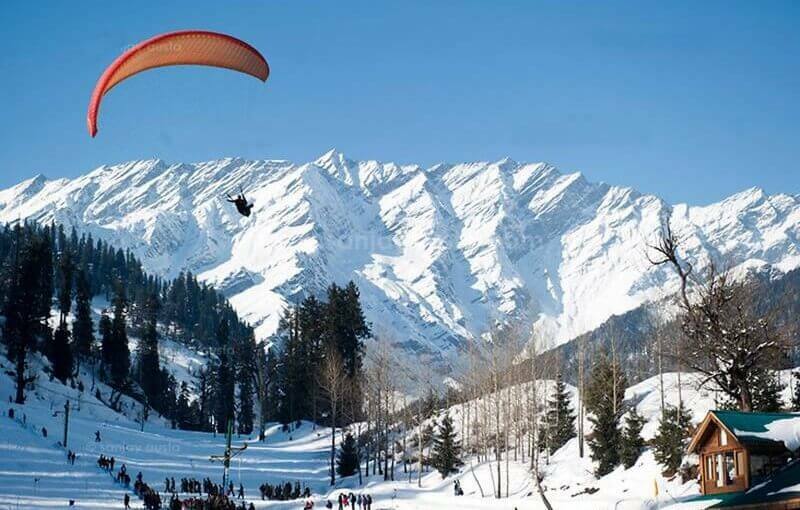 03Nights stay at Manali Hotel Harmony/Ishaan Resort/Hotel Mountain Top. Daily Morning tea,Breakfast and Dinner. Fruit basket & Chocolates in room on arrival. Two Glasses of Almond and Saffron Milk every nights. One Half day Local Sightseeing tour. Above Package Trip Cost : INR 8,400 for Per Person. Transportation by a/c car or Luxury Volvo Bus also available. 03Nights stay at Shimla Hotel Fairmount/Hotel Shingar/Hotel Deepwood. Cookie platter and fruit basket in the room on arrival. Two glasses of hot milk with almond and saffron every night. 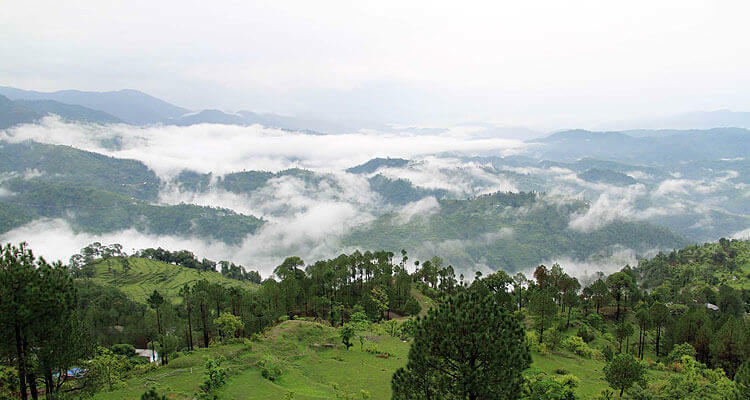 One Full day sightseeing trip to Kufri, Green Valley and Naldhera Golf Course & Jakhoo Temple. Above Package Trip Cost : INR 10,000 for Per Person. 02Nights stay at Shimla Hotel Fairmount/Hotel Shingar/Hotel Deepwood. 02Nights stay in at Manali Hotel Harmony/Ishaan Resort/Hotel Mountain Top. Fruit basket in room on arrival. 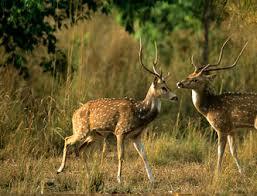 One Half day Manali Local Sightseeing tour. One Full day Shimla sightseeing trip to Kufri, Green Valley and Naldhera Golf Course & Jakhoo Temple. 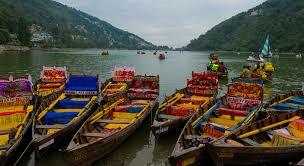 Above Package Trip Cost : INR 12,500 for Per Person.